Say hello to new faces in UI&U positions – Dr. Rea Waldon, Dr. Jay Keehn, and Dr. Eric Mast. 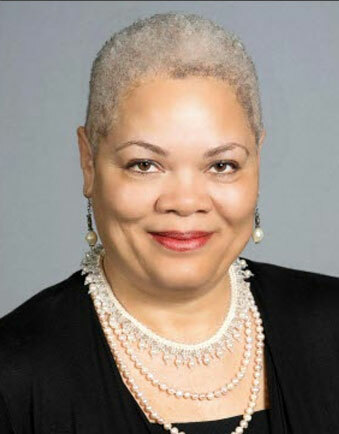 Dr. Waldon, alumna, former faculty advisor, affiliated faculty member, and business woman is the new executive director for the Cincinnati Academic Center Cincinnati Academic Center. Her duties include increasing enrollment and developing relationships with strategic partners. Dr. Keehn is a veteran Union employee. He began his career at Union in 2005 and has served as faculty/advisor, director of the M.Ed. program, and associate dean of student services. 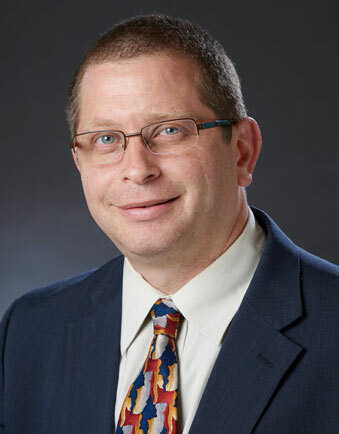 Dr. Keehn is an active scholar and consistently serves on doctoral dissertation committees. In his new role, he will provide leadership to achieve student success, while implementing strategic and tactical directives that drive enrollment and retention. 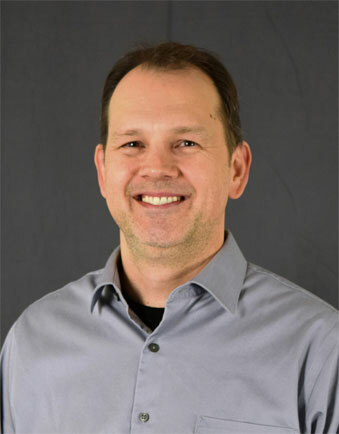 Dr. Eric Mast joined Union in 2010 as an online instructor for ENG 101 and as a tutor. He worked with Dr. Kristin Dietsche to create the Writing Center and took over its management in 2012. Eric entered Union’s Ed.D. program in 2013 and completed his doctorate in 2017. These three enthusiastic and experienced educators are waiting to help you discover your career path at Union. Reach out to Dr. Waldon at Rea.Waldon@myunion.edu, Dr. Keehn at Jay.Keehn@myunion.edu, or Dr. Mast at Eric.Mast@myunion.edu today. Click below to learn more about a Union bachelor’s, master’s or doctoral degree.